Located in east Sarasota, just minutes from Lakewood Ranch, Hidden Creek is a private enclave tucked into a highly desired Sarasota location. Designed for both families and active adults, the neighborhood boasts modern amenities and recreation options which make residents feel like they're living in their own personal resort. Students will flourish here, too, as part of the award-winning Sarasota County Schools—one of the finest school systems in the state. 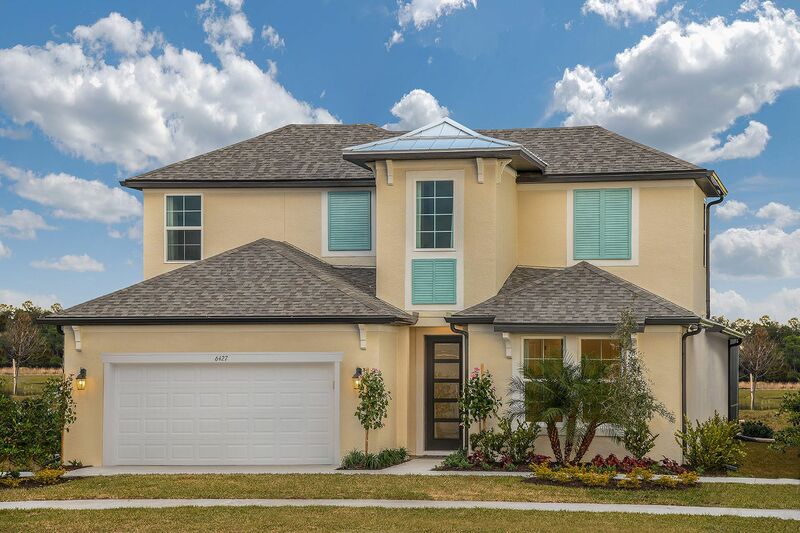 Located just off of Fruitville Road, Hidden Creek's easy access to I-75 puts you close to everything you love about east Sarasota – shopping at the UTC Mall, dining at Lakewood Ranch, spending a day at the beach, enjoying a quick workout at the local “mountain," Celery Fields. Hidden Creek features two distinct home collections— single-family homes and villas—both nesting on beautiful home sites surrounded by stately old oak trees.